Choosing where to go after secondary school is an extremely personal and frequently stressful decision that teens and their families have to make. 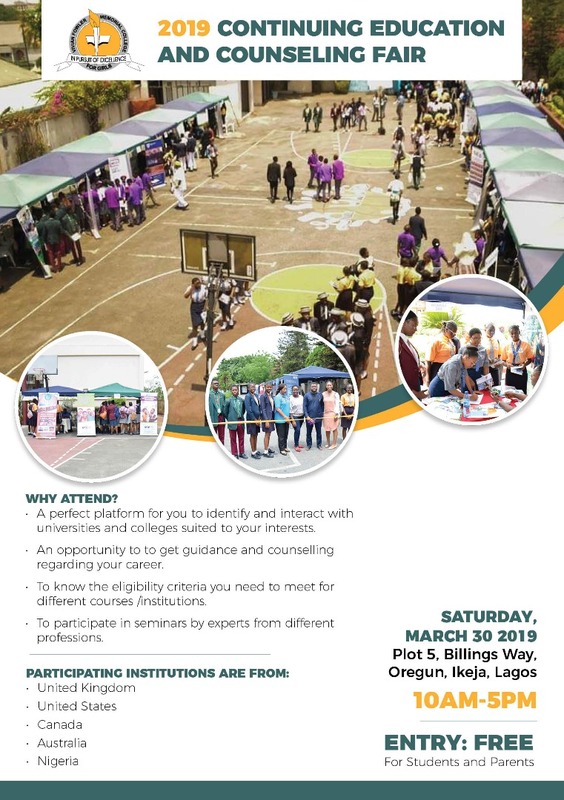 Interact the tertiary education institutions in Nigeria and abroad, at our annual continuing education/counselling fair on Saturday, 30th March 2019, in the school premises from 10:00 am. Venue: Vivian Fowler Memorial College for Girls’, Plot 5, Billings Way, Oregun, Ikeja, Lagos. The post Get Guidance on How to Choose a University! 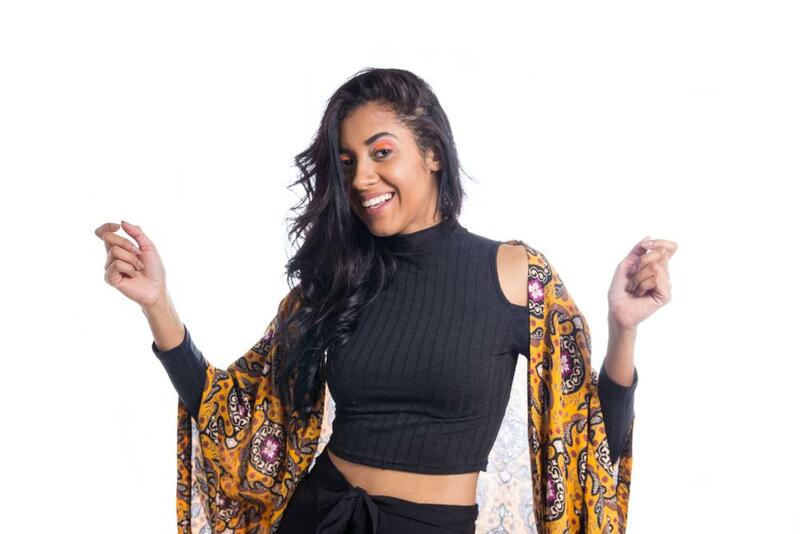 Attend the 2019 Continuing Education & Counseling Fair appeared first on BellaNaija – Showcasing Africa to the world. Read today!.